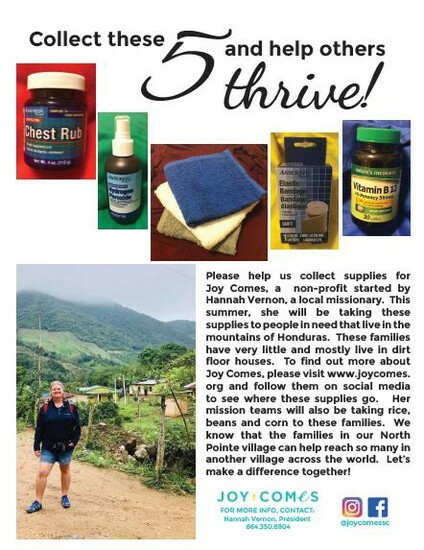 Student Council is taking up donations for a local missionary's trip to Honduras! All donations are due by April 8th! Thank you! We will host our "Buy a Book, Get a Book Free" Book Fair April 1-9! Save the date! 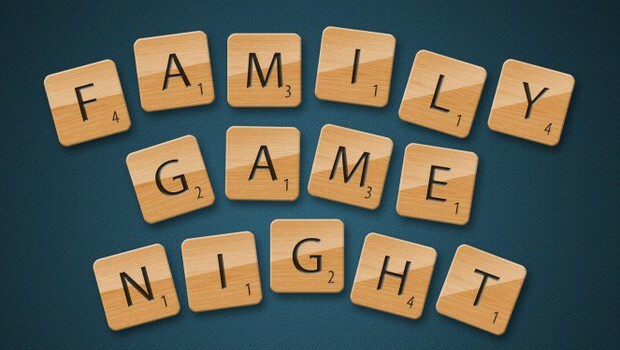 Family Game Night is April 4th at 6:00! It is finally time for the annual school-wide student talent show. The kids have been asking me about it all year. This is our major fundraiser for the music department. Does your child like to show off and entertain people? Then this is the moment he or she has been waiting for! Our student talent show at North Pointe is a fun evening of student-created entertainment. It is not a competition, but a chance for students to showcase a performance of their own choosing instead of Mrs. Locke telling them what they have to do. Ha! This year's Student Talent Show will be held on Thursday, May 30 at 6:00 pm. So many students want to participate every year that I have to hold auditions. I try to keep the show to an hour length, and that allows for approximately 25 acts. Last year we had around 80 students audition!! Last Friday, your child should have brought home an audition packet which included, the audition form, information sheet and judging rubric. If your child would like to audition this year he or she must return the completed audition form by Friday, April 5. These documents were also sent to you from your child's teacher. If a student is auditioning with a group, each person from the group should complete an audition form with a parent contact email. Students who do not turn in an audition form will not be permitted to stay after school on audition days. Siblings of students auditioning will not be permitted to stay after school. Students can audition for 2 acts, but will need to complete 2 audition forms, one for each act. If you have any additional questions please email me. Have fun planning! Literacy Night: Family Game Night! Breakfast ends at 7:45 Daily! Please be aware that we stop serving breakfast at 7:45 each day. If your child plans to eat breakfast at school, you need to drop them off before 7:45. Students arriving at 7:45 are directed to their classrooms. *If your child's bus arrives late to school, they will receive breakfast. 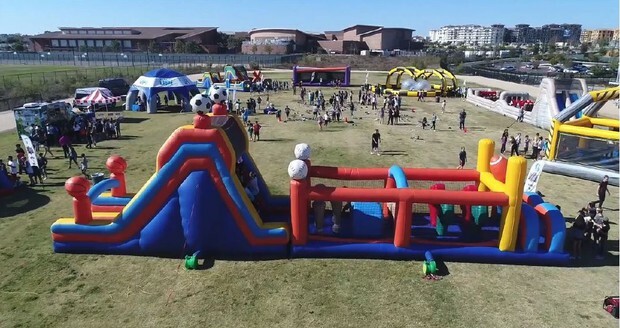 We are so excited about our upcoming Day of Awesomeness on April 10th where ALL students 4K-5th grade will participate in a course set up like American Ninja Warrior and Wipeout and so much more! It's going to be a blast! The Step it Up team will partner with our PTO board to run the show on this day and parents are welcome to attend the fun! We are working on the schedule and will send it out this coming week. don't forget to order your yearbook on the link below!